CINCINNATI (AP) — The family of an American college student who died days after being released from North Korea in a coma says the 22-year-old "has completed his journey home." 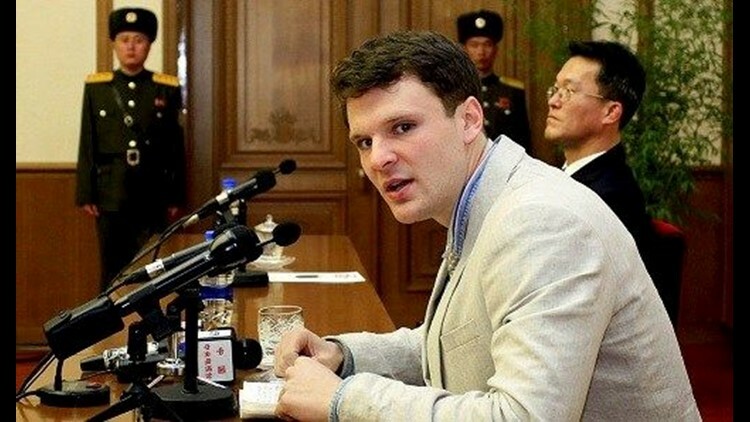 Warmbier had planned to study in China in his third year of college and heard about Chinese travel companies offering trips to North Korea. He was leaving North Korea on Jan. 2, 2016, when he was detained at the airport. Associated Press writers Andrew Welsh-Huggins in Columbus, Josh Boak in Washington and Carla K. Johnson in Chicago contributed to this report.